Pictured are Joyce Lafon and Brandon Wood. 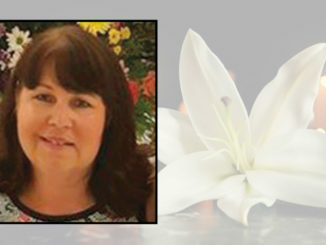 Joyce Lafon, wife of our former superintendent of St. Charles Parish Public Schools, Dr. Rodney Lafon, has generously offered to provide the Dr. Rodney Lafon Performing Arts Scholarship in memory of her late husband. The Hahnville High School recipient of the performing Arts Scholarship is Brandon Wood. 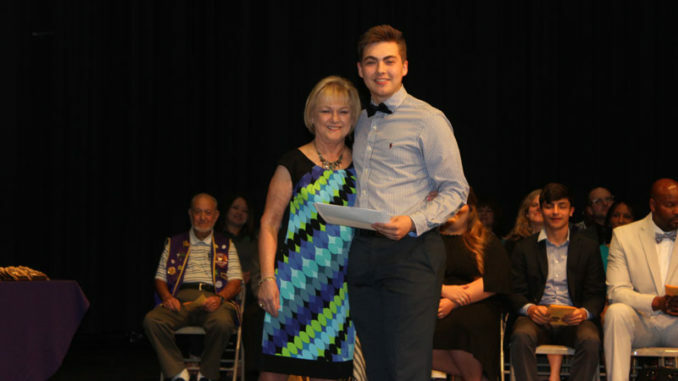 To pay tribute to his passion and love of the arts and the children of St. Charles Parish, Mrs. Lafon presented a $2,000 scholarship to a senior planning to earn a Bachelor of Arts degree in the performing arts. Dr. Lafon’s passion for the arts began as a child and was threaded through his career and life. 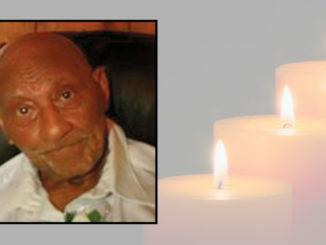 His contributions to the arts led this school system to the forefront of arts education. 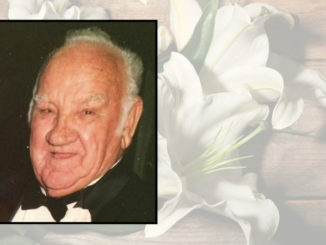 As a former band teacher and member of several bands during his lifetime, his love of music, and all of the arts, is well known by many across the state and country.